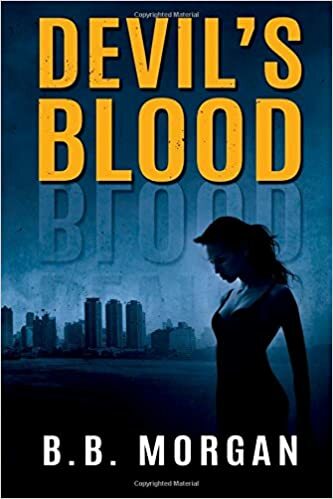 Alice Malone used the supernatural boost of her devil’s blood to climb through the ranks of Belle City’s thieves’ guild. She boasts the highest bounty in the guild, an honor among thieves. Wanted posters grimace back at her from every bulletin board and newsstand. Every wannabe thief, crook, and lawless ne’er-do-well knows her name, and so does every PAB officer hunting her down. She wants more. She wants out. With one final heist, she could use the fence to get out of the guild, out of the gloomy city, and away from the ever-watching PAB. It’s been two months since Alice Malone started her new job as a PAB agent. She’s still getting used to the shift between law-breaker and law-bringer. People are going missing in Belle City. Too many. The case has the PAB scratching their heads and public demanding answers. 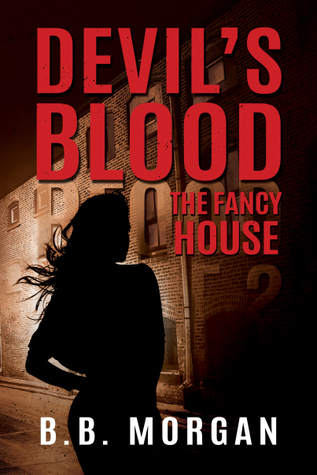 By the time the case is handed to the agents, over one hundred people have vanished. No signs of struggle. No obvious cause. The people are simple gone, leaving jobs, friends, and families worried. Malone and Snakeskin retrace the the latest vanishings, but their only clue is a strange midnight sound. The case takes a turn when one of the men returns in a hypnotic daze, and dies shortly after. Time is running out to find the others, and Malone refuses to give up. Caroline is no ordinary peacock, and she’ll prove it. Caroline lives a life of luxury in the Fourth Terrace, made possible by her father’s prosperous shipping company, but she daydreams about pirates, mermaids, and a life of freedom on the high seas, away from her overbearing mother and her high-society demands. But everything is not as it seems; her father is not the gentleman he pretends to be. He is a pirate, and he needs Caroline’s help to retrieve the Gilded Gauntlet before its owner, Talbot Ghost, comes looking for it. Caroline will not let herself be the scapegoat for her father’s crimes. Disguised as a pirate, Caroline vows to hunt down her father and Talbot Ghost and set things right. In the upper east side of Belle City, the Fancy house sits vacant. Residents claim it’s haunted. Neighbors swear they’d seen the ghost of Rachel Fancy sanding at the third-floor window. Alice Malone never said she didn’t believe in ghosts, and after one strange encouter at the Fancy house, she can’t stop thinking about it. 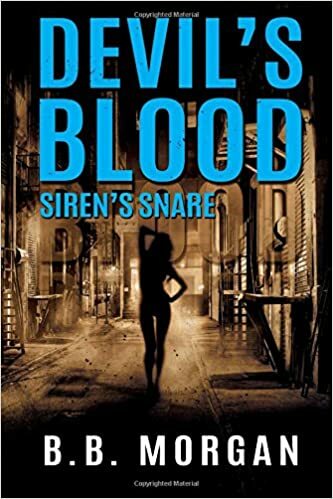 But Malone has her hands full – Snakeskin is due out of the hospital; Tehdi has lost her vision; and Malone has been spending her nights trying to get back into thieves’ guild to find Sylvester’s trail, all behind the PAB’s back. One wrong move, and it’s over.